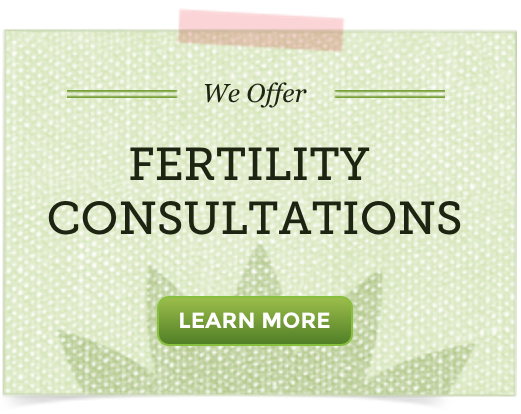 What was your fertility journey prior to finding Natural-Fertility-Info.com and the NaturalFertilityShop.com? I got my first daughter in the beginning of 2012 and that was after 5 years of trying every natural way we could do including Chinese medicine, acupuncture…etc. The doctors couldn’t explain why we couldn’t get pregnant. We were healthy. They told me that I am stressed and I need to stop thinking of it and then it would happen. After giving up on natural ways, I did IVF and I had a miscarriage the first time. The second time it didn’t work. The third time I implanted one of the frozen eggs that were remaining from the second IVF and this is when it worked for us. Since one year I was wishing to get pregnant again, but never imagined that I would get pregnant naturally. I found your website I think in December and bought many of the recommended products. I am now in my fifth week of pregnancy. What information and products made the difference for you? Which products did you take and for how long? What changes and benefits did you experience from taking the products? My skin became better, I felt better in general. What is some advice would you give others going through their fertility journey? 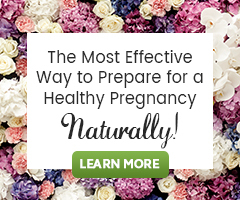 I never thought there was hope for us to get pregnant naturally, but apparently with some belief and persistence and a lot of dedication from the man’s side as well as from the women’s side, there is definitely a great chance to get pregnant naturally. I am so happy to find this website and can’t say how thankful I am. I will tell every single woman I know about this website. I just pray that my pregnancy will continue and I will be able to deliver a healthy baby. Thank you so much for such a wonderful website full of helpful information. One of my friend lost a tube due to an ectopic pregnancy. She tried IVF yet the cycle failed. She conceived the old fashioned way. My cousin with unexplained infertility did IVF and conceived on her second attempt. She got pregnant naturally the following year. It can happen. I’ve known some women online who conceived the old fashioned way when they thought IVF was their only option. I hope this happens for you! I am sorry to here this!